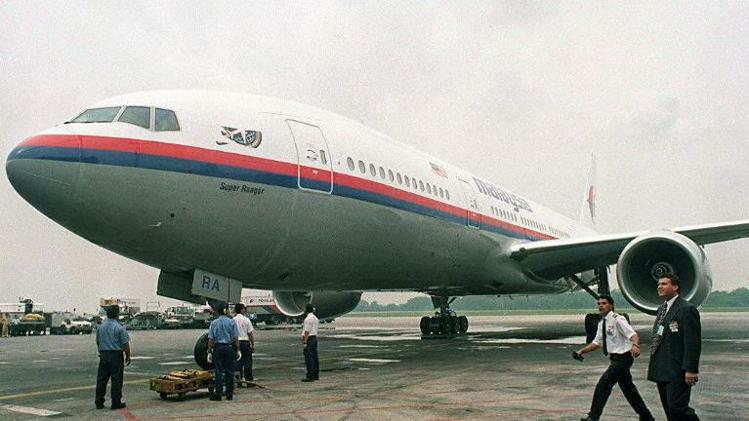 MH370 Pilot’s Simulator Had Diego Garcia Landing Programmed In! flown to Diego Garcia. Now, it seems all evidence is pointing that way..
KUALA LUMPUR: The airport runway of Diego Garcia is among the top five locations the investigative team discovered on the simulator programme in Captain Zaharie Ahmad Shah’sresidence in Shah Alamlast Saturday, as reported by Berita Harian. 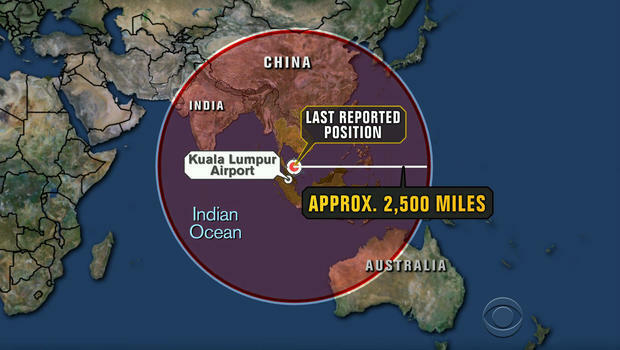 Now, the news is showing a circle of how far the plane went before it uploaded the engine data when it landed, that is how they know how far it went. Now, if you put Diego Garcia on that map, you get the location at the exact point where the flight time would have taken it. The British Idian Ocean Territory is Diego Garcia. The UK owns the island, and leases it to the US military. Interesting is the current position of the Maersk Alabama, as I believe is somehow aiding in this mystery. Last location was uploaded March 11th. Where has the Maersk Alabama been for the last 7 days. On March 11th, it was coming from the port of Jebel Ali and was last located just off the coast of Oman. In the 11 days it’s been missing, it could have easily delivered a cargo to Diego Garcia, say like and EMP, that was picked up in Dubai. If one connects the dots, it seems obvious this was a military operation using US/UK assets to hide the aircraft. I’ve been glued to CNN, as this story is fascinating. Not once has that propaganda news channel mentioned that Diego Garcia is within the range of the flight the plane took. Yet it’s all over the internet. Hmm.